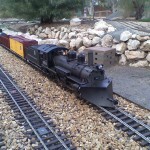 The only standard in Garden Railways (“G” scale) appear to be the gauge of the track 45mm. 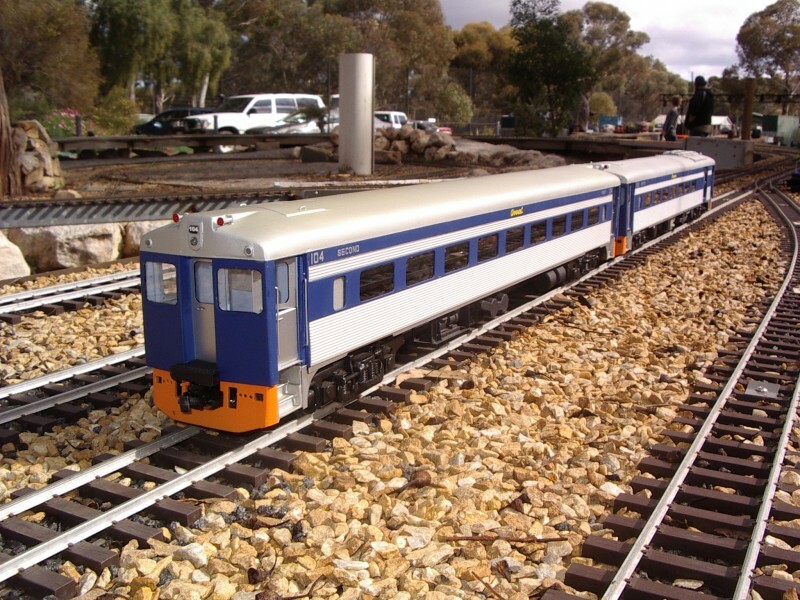 Introduced in Germany by LGB,and has been adapted world wide to suit various railway gauges. 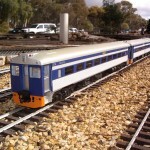 At 1/32nd the 45 mm gauge equates to 4 foot 8 & 1/2 inches “standard gauge”. 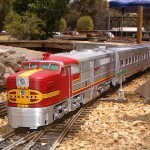 At 1/29th scale the 45 mm gauge equates to 1305 mm or (4 ft 3 in) . 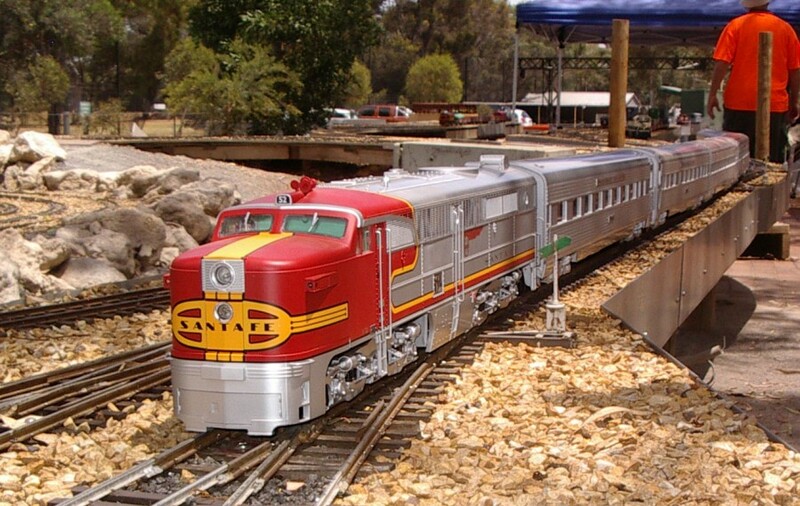 Created by an American manufacturer it is not true to scale but is relatively sucessfull and is limited to representation of US trains.